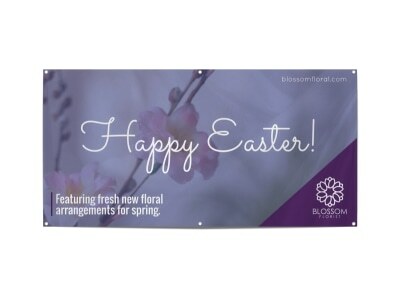 Take advantage of sunny spring and summer days by attracting customers to your greenhouse or plant nursery or pulling in new clients for your landscaping business with a custom-designed banner. 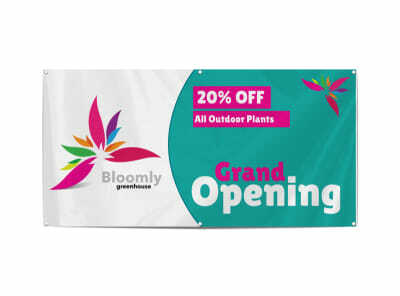 Our professional designers have used their green thumbs to propagate a gardenful of lawn & garden banner templates for you to weed through. Once you’ve found the ONE, use our design editor to grow it into a county fair blue-ribbon winning entry. We can even print your banner and deliver it right to you. Get started now, before spring and summer have come and gone, along with all of your customers!